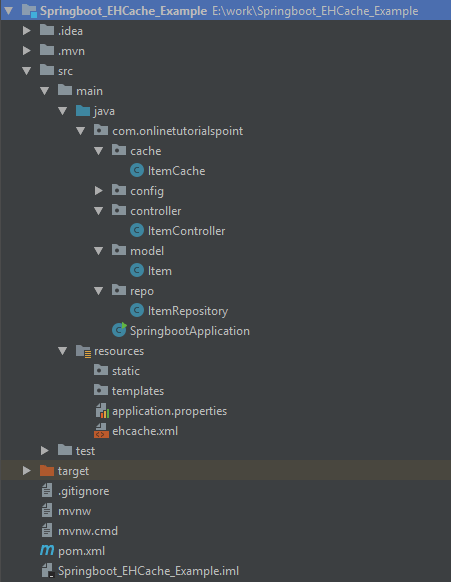 In this tutorial, I am going to show you how to integrate Spring Boot EhCache. Doc Says: Ehcache is an open source, a standards-based cache that boosts an application performance offloads your database, and simplifies scalability. It’s the most widely-used Java-based cache because it’s robust, proven, full-featured, and integrates with other popular libraries and frameworks like Spring. A complete example is to read a list of items from the MySQL database initially, and the next subsequent calls should get the data from the EhCache. Including all spring boot and MySQL dependencies. 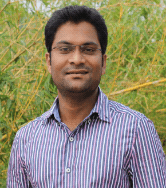 Creating application.properties with all database related information, enabling the spring boot actuator endpoints to see the ehcache size details and spring cache declarations. Creating an ehcache.xml file containing ehcache configuration. Find more about ehcache configuration here. Configuring EhCache in Spring boot application: @EnableCaching annotation is used to enabling the caching feature declaratively. I am creating EhCacheManagerFactory bean by passing the ehcache.xml configuration file. Creating Item rest controller, responsible for reading data from ItemCache. Creating ItemCache, responsible for reading items from a database using JdbcTemplate and making the method as @Cachable. 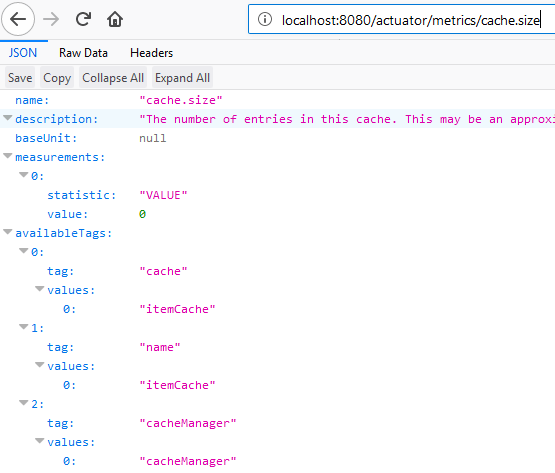 @Cachable: Is used to adding the cache behaviour to a method. We can also give the name to it, where the cache results would be saved. 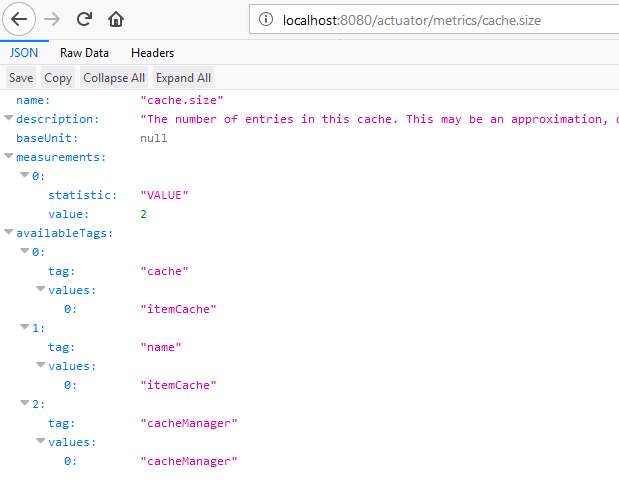 Accessing Spring Boot actuator endpoint to get the cache size. We can observe the initial cache size as zero. We can observe the log statements flow. For the very first call, the data flow happened from Controller -> ItemCache -> Repository. After fetching the data from the database, it will be stored in the cache so that the next subsequent calls will be fetched from the cache itself. If we ask the same item 1 again we will get this from the cache, because of this we will see the RestController.. statement in logs like below. After accessing the item 1 and 2, we can observe the cache growth in the actuator. Deleting Item 2 from the database. After successful deletion of Item, the cache automatically gets updated as we used @CacheEvect.